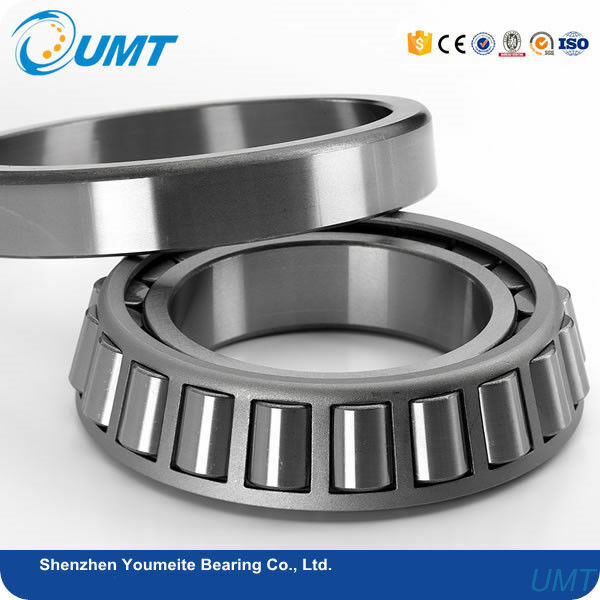 Tapers roller bearings are generally used to support combined load mainly consisting of radial load. clearance can be adjusted and preload mounting can be made. 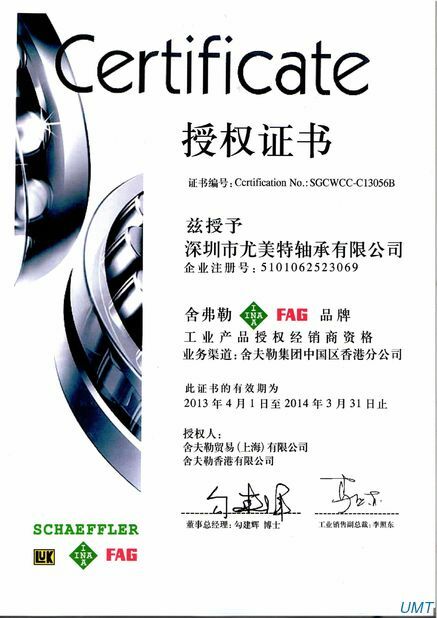 2)High-speed rotation,low-friction torque,low vibration and low noise. 5)Packing:industrial box and single packing. Taper roller bearings are for industrial use and auto parts.The taper roller angles allow the bearing to handle a combination of radial and thrust loads.The steeper he cup angle,the greater the ability of bearing to handle thrust loads. 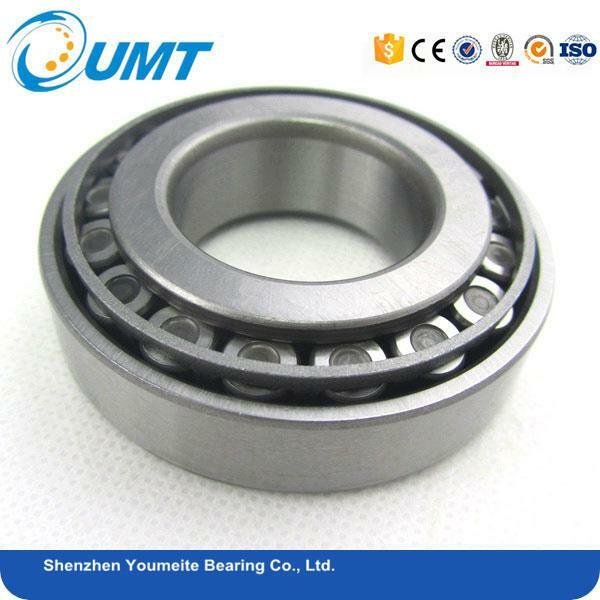 We can provide taper roller bearings as your requirements. 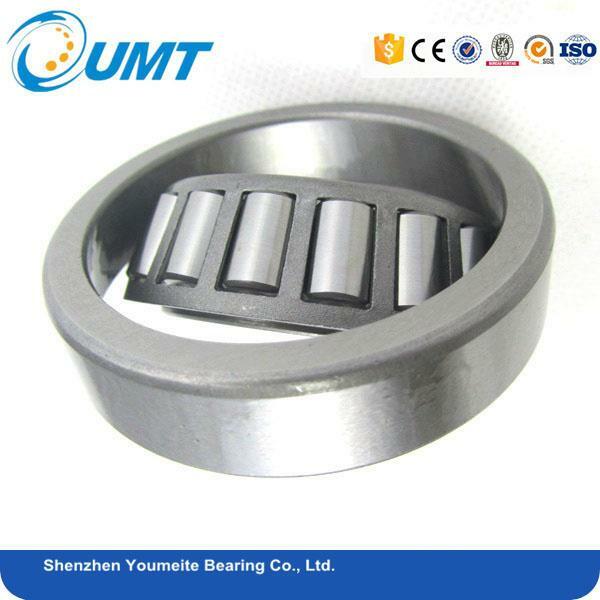 Tapered roller bearings are generally used to support combined load mainly radial load.Their cups are separable for easy assembly.During mounting and using,radial clearance and axial clearance can be adjusted and reload mounting can be made. Shipping 1. For samples or small orders(less than 50kg), by express. 2. 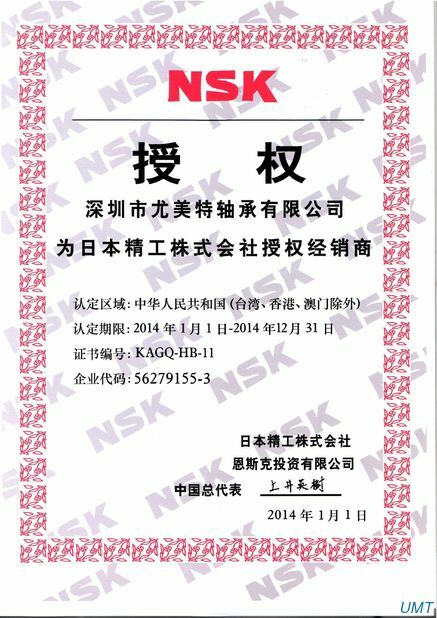 For urgent or medium orders(between 50kg and 200kg), by air. 3. For larger orders(more than 200kg), by sea. Payment 1. L/C at sight. 2. T/T 30% deposit, 70% before shipment.